There is no doubt that the most cost efficient way to take care of repair work is to detect the problem early. 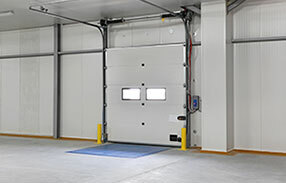 The only way to detect a garage door problem early is to have regular maintenance performed. This allows you to know exactly when repairs should be made. Maintenance is also very important to personal safety. When a professional service provider handles your maintenance, they will evaluate every part of the garage door, including the springs. The springs should always be inspected for wear and tear. Avoid costly expenses by repairing them as soon as a problem is detected. 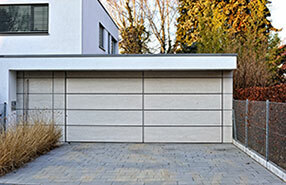 Not doing so can result in other parts of your garage door being placed in distress. This means they will also need to be repaired. 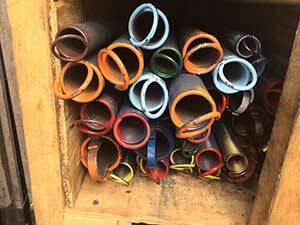 A homeowner might not realize that they have a weak spring. A trained professional will be able to make a visual inspection and determine if that is the case. When you have a weak spring that isn’t properly addressed, it will eventually snap and break. When the coil of the spring is weak, it loses tension, and makes your automatic opener work harder than it usually does. With this added pressure on the motor of the opener, it will stop working. This means that you’ll then have to replace the motor. However, if the problem was detected and repaired early, this problem wouldn’t exist. 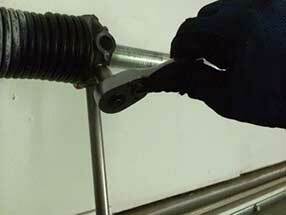 Find out if you have a weak spring by having it inspected by a qualified and experience garage door service technician. There are tests that a service technician will also be able to perform, which allows them to determine just how worn your spring actually is. The technician will always check both springs to make sure that one isn’t performing more than the other. If it is, this spring will need repairs also. It is typical for repairs to be made for both springs at the same time so that they both do their fair share of caring the load of the door. Make sure you check up on the springs every now and again, so the problem can be resolved quickly.